These Moog parts are better than factory. My Front Wheels are still at same setting as set first time with your product .That is Very good.Thank you for it. Will this fit my 96 f250 4x4 ttb front axel? 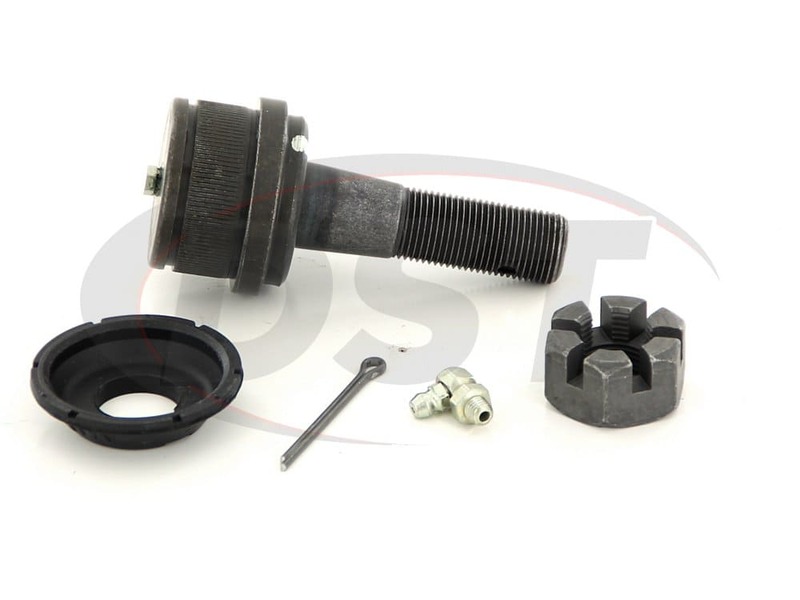 For part number K80026- Front Upper ball joint I have a F250 1996 7.3 crew cab 4x4. Can you tell me what the torque spec are on this part please? 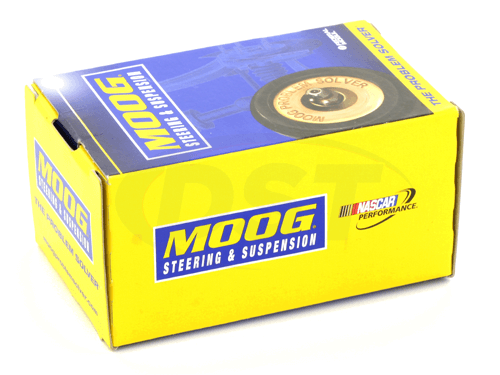 Moog-K80026 - Front Upper ball joint - Per Moog: Tighten the UPPER ball joint nut to 94 Nm (69 ft. lbs.) DO NOT USE AN IMPACT WRENCH. 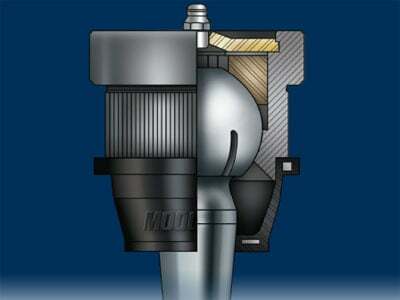 An impact wrench can spin the stud at high speed and cause premature failure. What is the Zerk threads for the moog-k80026? Moog standard zerks will have a 1/4-28 thread. What threads are the grease fittings that come with this ball joint? Most Moog zerks will have a 1/4-28 thread.  I recently bought a truck with part number k80026 already installed and it has now failed. How do I get this warrantied? 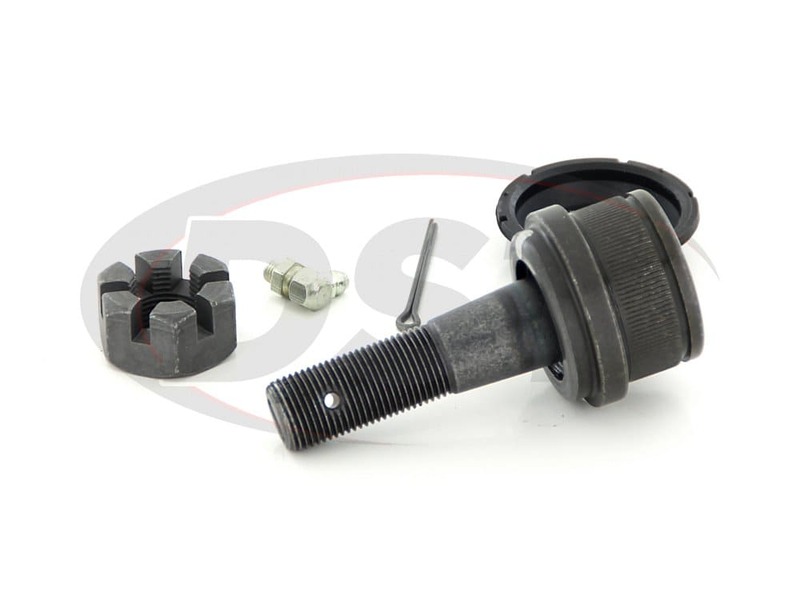 If you are not who first purchased the ball joint, you cannot get part number k80026 warrantied. The zerk fitting size is 1/4 x 28 threads. Will part K80026 fit a Dana 50 or a dana 60 on a 2002 F350 4wd? 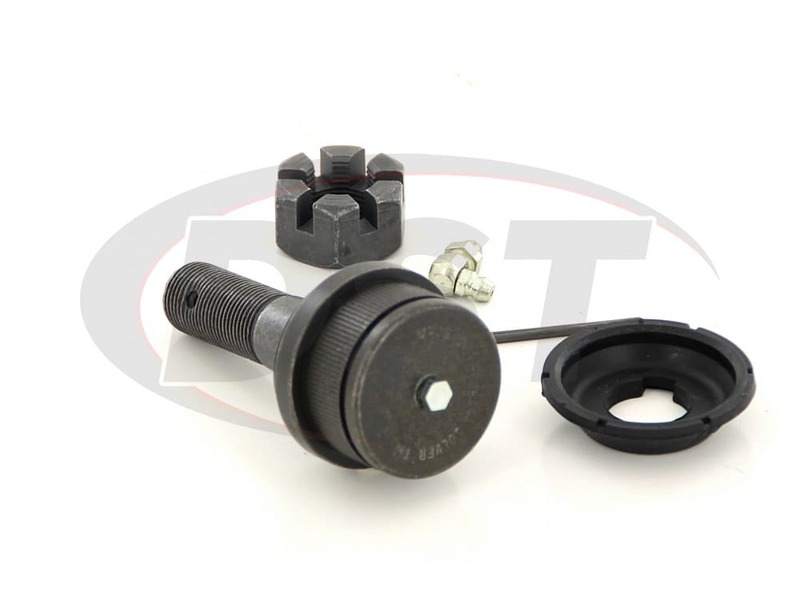 The part K80026 will fit both a dana 50 or a dana 60. What is the zerk threading for the moog-k80026? Will this Ball joint fit in my upper control arm? Do I need part number k80026 or the k80027 for my 2001 ford f350 super duty 4x4? 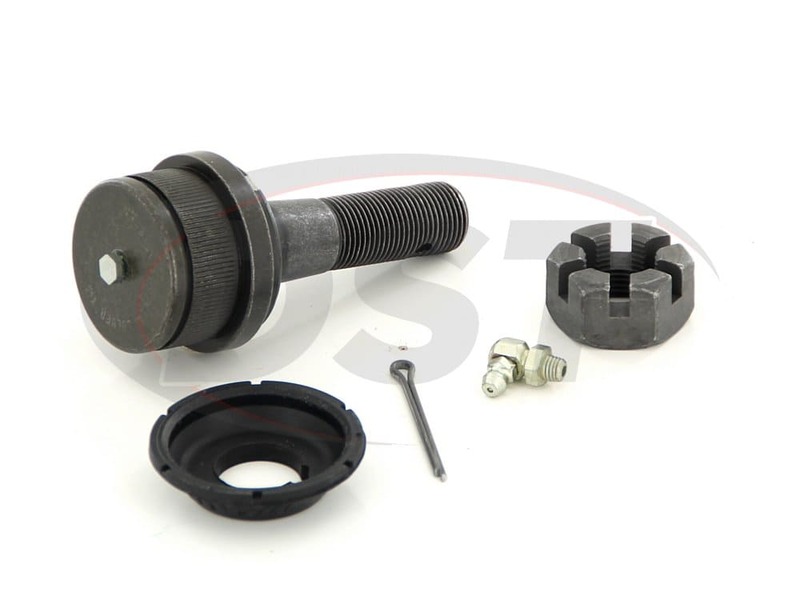 For the 2001 ford f350 super duty 4x4, you will need part number k80026. 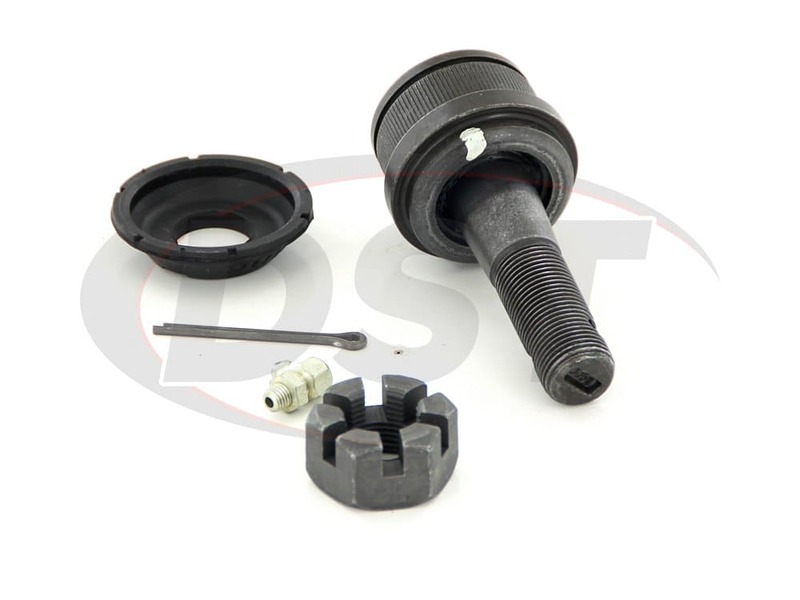 Moog-K80026 - Upper Ball Joint - 2001 Ford excursion - What is the thread size of the k80026 upper ball joint on my vehicle? Moog-K80026 has a stud thread of 3/4-16.